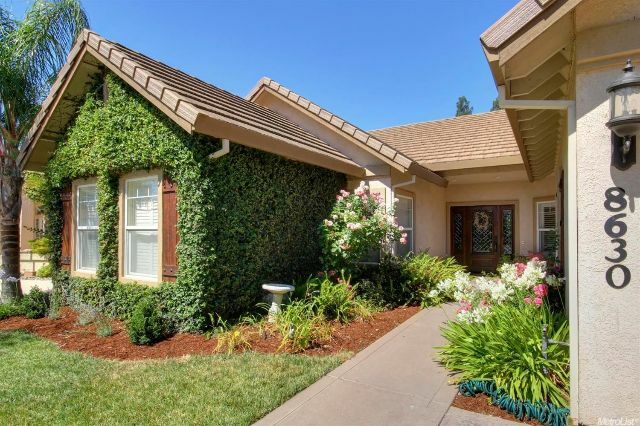 Home > What Does Shaun Alston Have Over Other Elk Grove Realtors? What Does Shaun Alston Have Over Other Elk Grove Realtors? 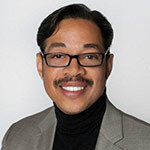 Shaun Alston is a Realtor who draws upon his vast knowledge of the real estate market while helping clients buy and sell homes in Elk Grove, CA. He is also able to assist clients in other parts of the Sacramento area and has the qualities that a Realtor of his caliber should possess. Shaun possesses credentials that set him apart from other Elk Grove Realtors. He has undergone the necessary process to obtain his Real Estate Broker’s License, which often requires four times the education that is necessary for a sales license. His Master Club membership puts him in the top 10 percent of all Realtors in California. Every client of Shaun’s receives service that is both personable and professional. He believes that clients are entitled to more than just a house; they deserve to live in a home that suits their lifestyle requirements. Shaun continuously makes the effort to establish long-lasting relationships with his clients so that they will hopefully choose to business with him in the future. Whether you are looking for a home or trying to sell your current property in Elk Grove or another part of Sacramento, Shaun Alston can give you the service that other agents in the area cannot provide. Call today if you have any questions or would like to receive a market valuation.